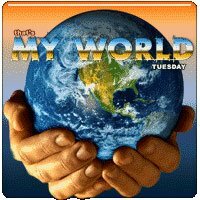 It was just a dream of mine when I was a child to tour around the world which i thought would just remain a dream. But now I just couldn’t believed that it slowly become into reality. My work is giving me a chance and opportunity to visit some other countries. 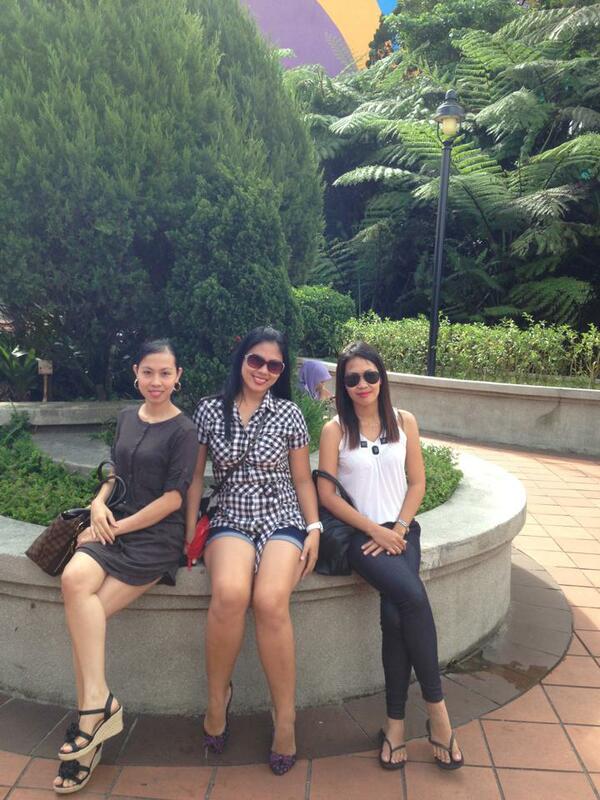 And here we go..A trip to Malaysia…And the best part of it I had my two sisters along with me. 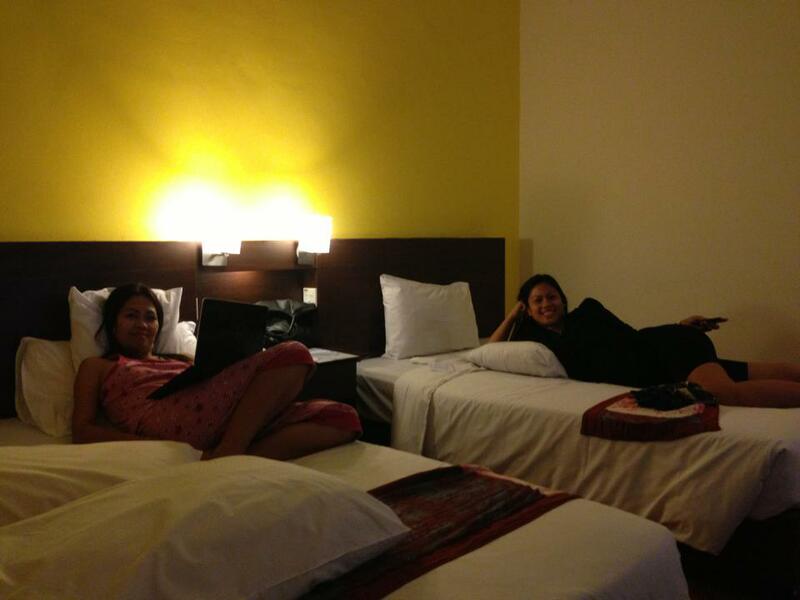 It was a short tiring trip but thanked God, we enjoyed and had fun together though. 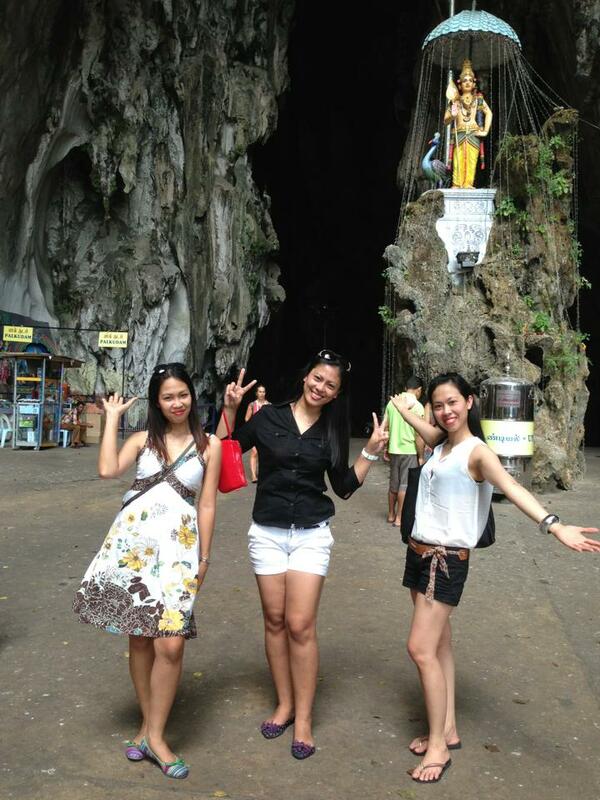 BATU CAVE – is a limestone hill, which has a series of caves and cave temples, in the Gombak district, 13 kilometres north of Kuala Lumpur, Malaysia. It takes its name from the Sungai Batu or Batu River, which flows past the hill. We took train and bus to reach there. Friendly monkeys greeted us on our arrival. 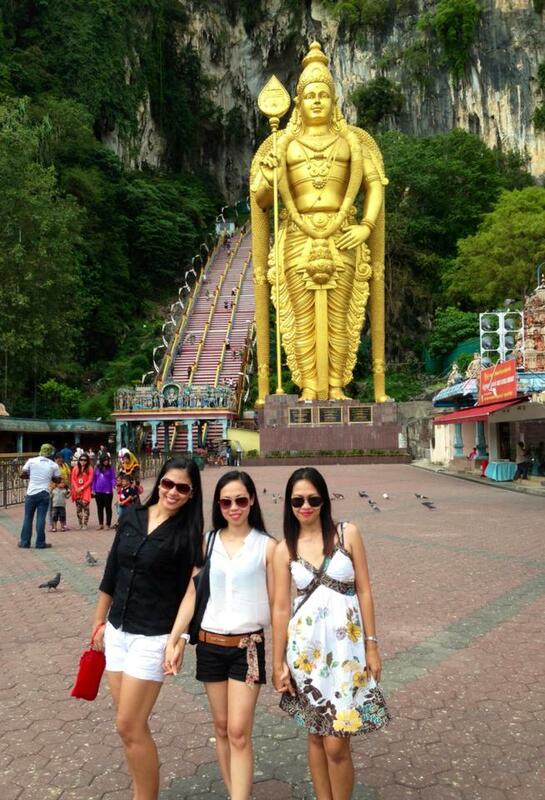 We got challenged to climb up 272 steps, which lead us to the religious and magnificent Batu Caves. We did it! We made it to the top though t’was so hot. We are so proud of ourselves. One of a kind experience. After we came down, we refreshed ourselves with a cold fresh coconut juice and bought some small souvenirs and had on our way back to the hotel. Such a nice place to rest after a tiring day. 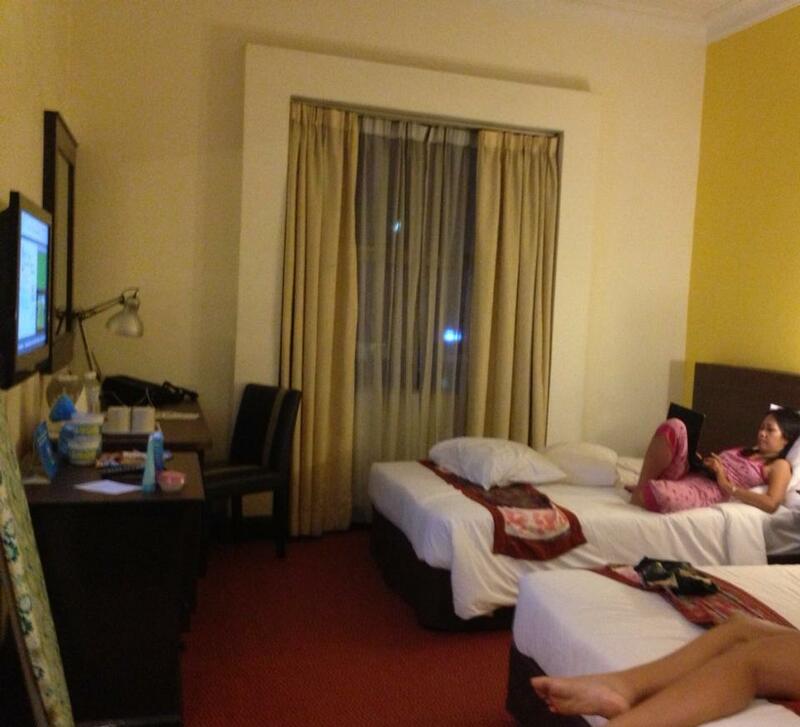 The Hotel is so clean with cozy beds, only the female reception staff were not that so friendly. 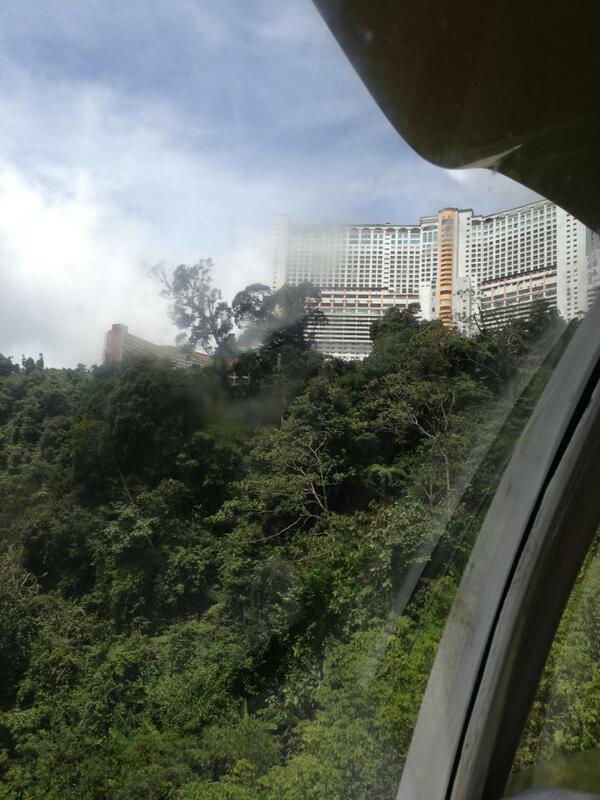 GENTING RESORT WORLD – is a Hill Resort. 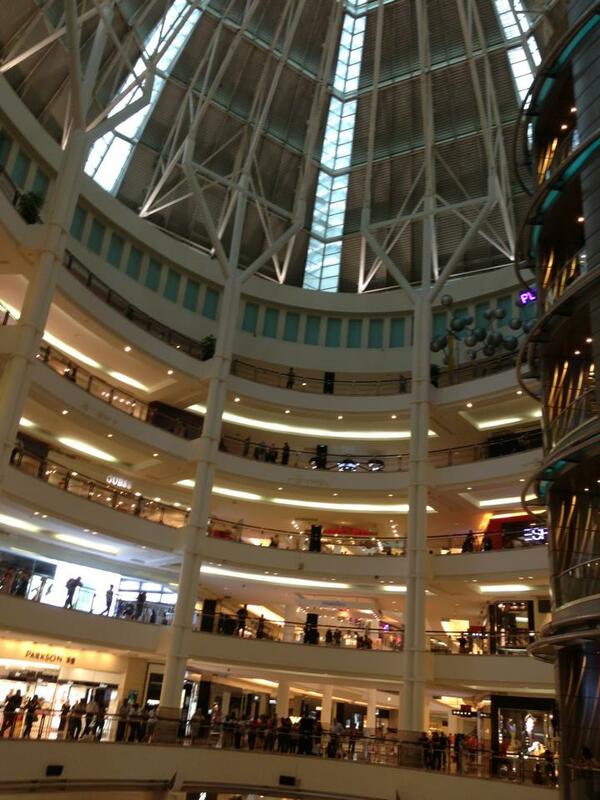 It is Malaysia’s biggest theme park. All in one place -amusement, Entertainment, accommodation, Dining & Shopping. It is nestled on a mountain peak (maximum elevation about 1,860 metres (6,100 ft)) within the Titiwangsa Mountains. 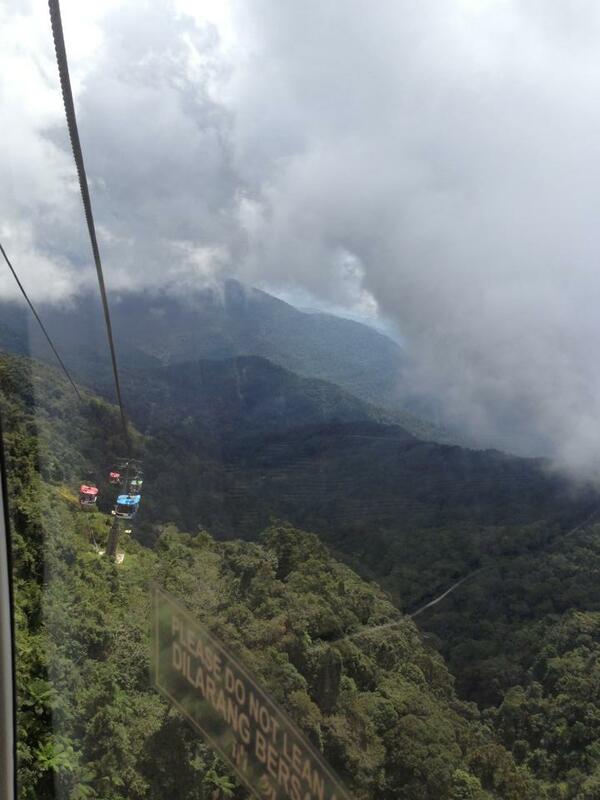 It is accessible by car from Kuala Lumpur in one hour, or also accessible by a cable car called Genting Skyway (3.38 kilometres) which at its opening used to be the world’s fastest and South East Asia’s longest gondola lift. I got to say what a site to see from on top. The place is very cold. It’s a good place for adventure of fun and excitement for the whole family! Petronas Twin Towers – are Twin Skyscrapers in Kuala Lumpur, Malaysia. 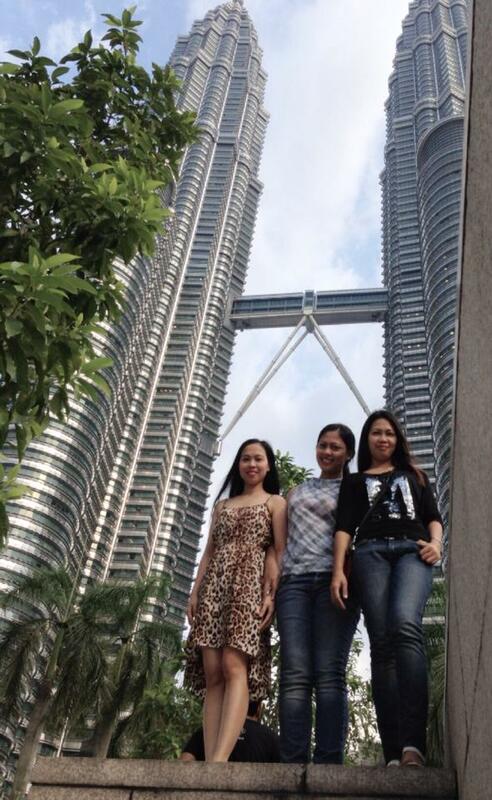 were the tallest building in the world from 1998 to 2004 until surpassed by Taipei 101, then Burj Khalifa Building of Dubai but they remain the tallest twin building in the world.The buildings are the landmark of Kuala Lumpur. For it onced only a dream..now it happened. Praying for more trips to come. Thank you Lord for the blessings, for making us experienced this beautiful life.